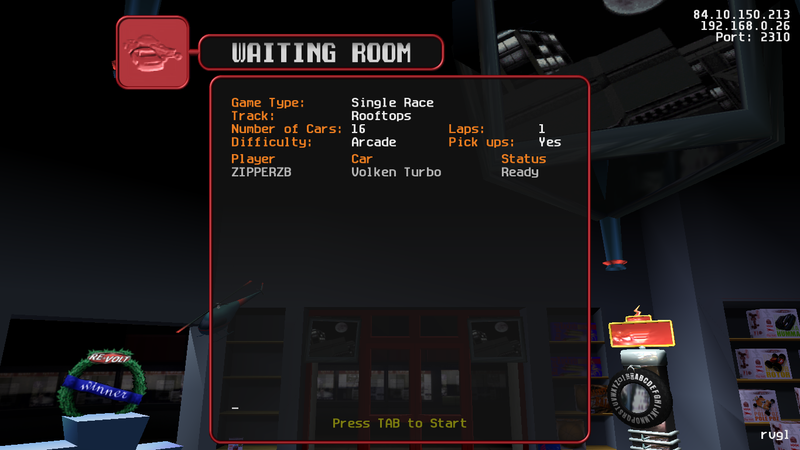 In the multiplayer lobby, at the top, it shows the selected game mode (Simulation, Arcade etc.). 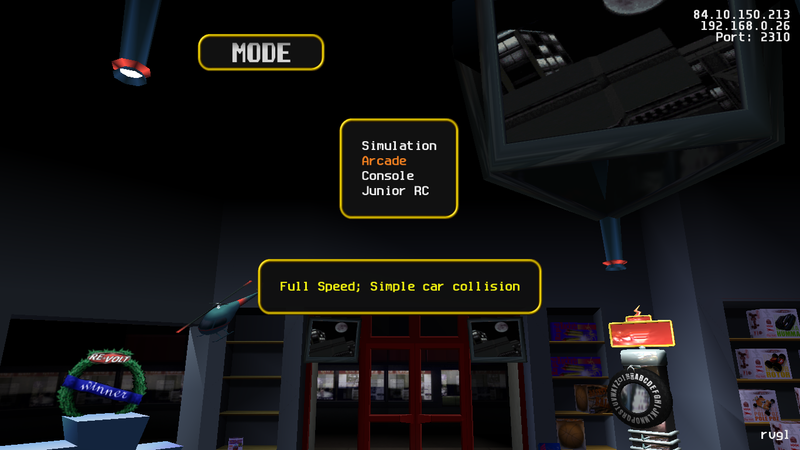 The thing is, that is should be labelled as "Mode", and not as "Difficulty". I think the game simply reads the wrong line in strings.txt and shows the "Difficulty: Arcade" instead of "Mode: Arcade" word. Please fix. 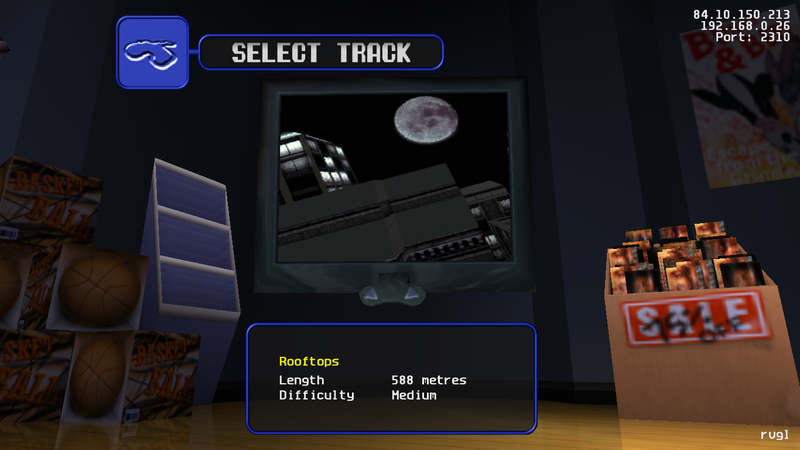 "Difficulty" is a word that describes the difficulty level of a track, not the selected "Mode". I hope this will be fixed in the next update, as this is (I think at least) a very easy fix.